What does the ILEC course cover? 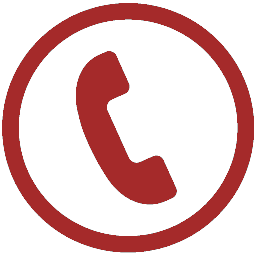 The ILEC course is tailored to the format of the ILEC exam. The syllabus is focused on achievement performance and aims to enhance the linguistic competencies of law students and lawyers. 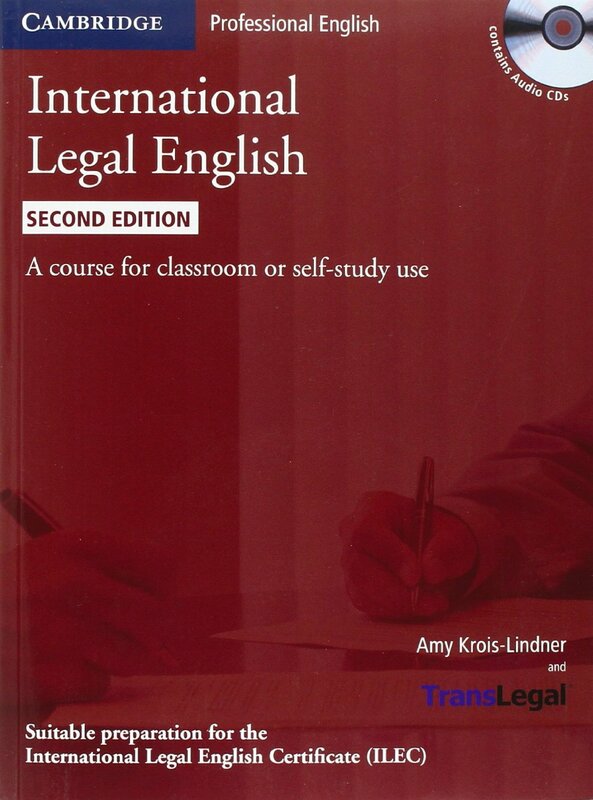 The Synopsis follows the content of 'International Legal English' by Amy Krois-Lindner and TransLegal - the most in-depth and systematic textbook for the ILEC exam. How to register for the ILEC exam? The registration dates, steps, forms, terms and conditions are here. What does the ILEC test measure? 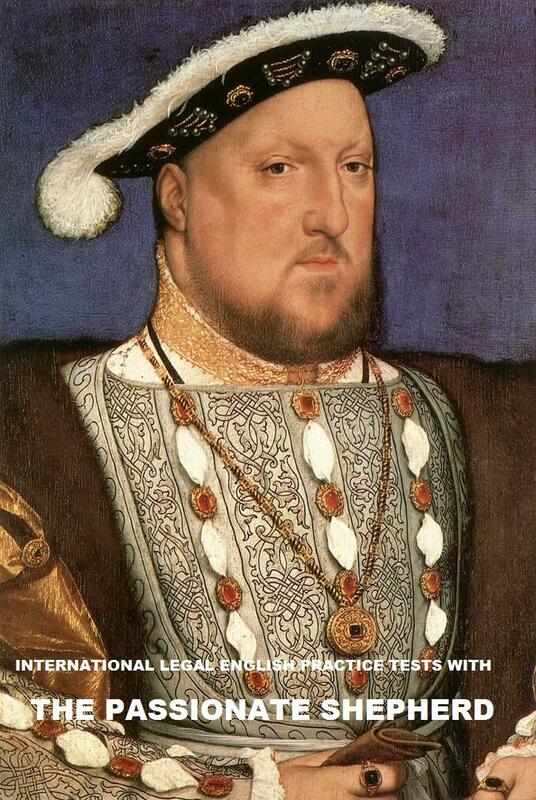 The ILEC tests answers are in the online exercises. The pdf versions do not provide the answers.